Courtesy of Better Homes and Gardens Real Estate BloomTree Realty. Approximate size: 19602.00 sq. ft. Please, send me more information on this property: MLS# 5851499 – $700,000 – 600 W Lee Boulevard, Prescott, AZ 86303. 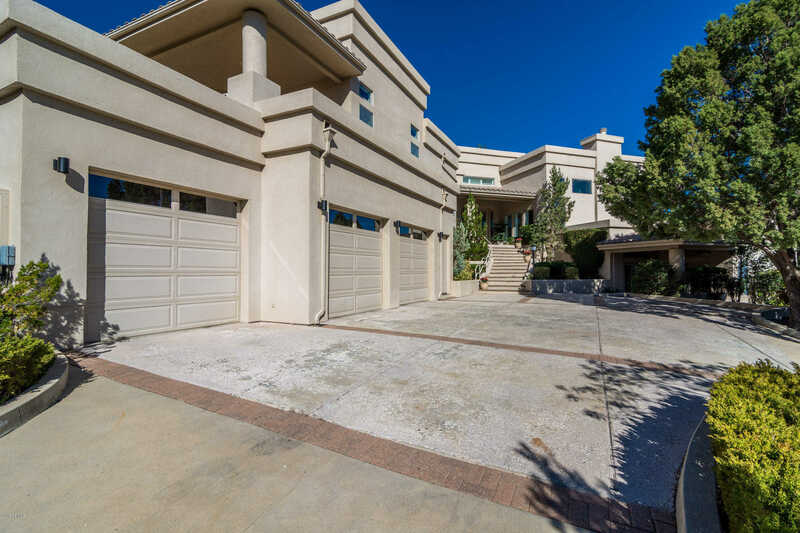 I would like to schedule a showing appointment for this property: MLS# 5851499 – $700,000 – 600 W Lee Boulevard, Prescott, AZ 86303.